UHA students shine at the KNE/Rotary all-star ceremony Tuesday night. Congratulations to Lilly Strader, Toyota of Hopkinsville Athlete of the Year Fan Favorite! Congratulations to University Heights Academy sophomore-to-be Lilly Strader on being voted as the first-ever Toyota of Hopkinsville Athlete of the Year Fan Favorite. There were 4,000 total votes cast in this inaugural contest. Strader and the other 16 AOYs were recognized before tonight’s Hoptown Hoppers game at Christian County High School. Congratulations to UHA Freshman Muki Kunnmann for being named the Toyota of Hopkinsville Southern Pennyrile Girls’ Cross Country Athlete of the Year! 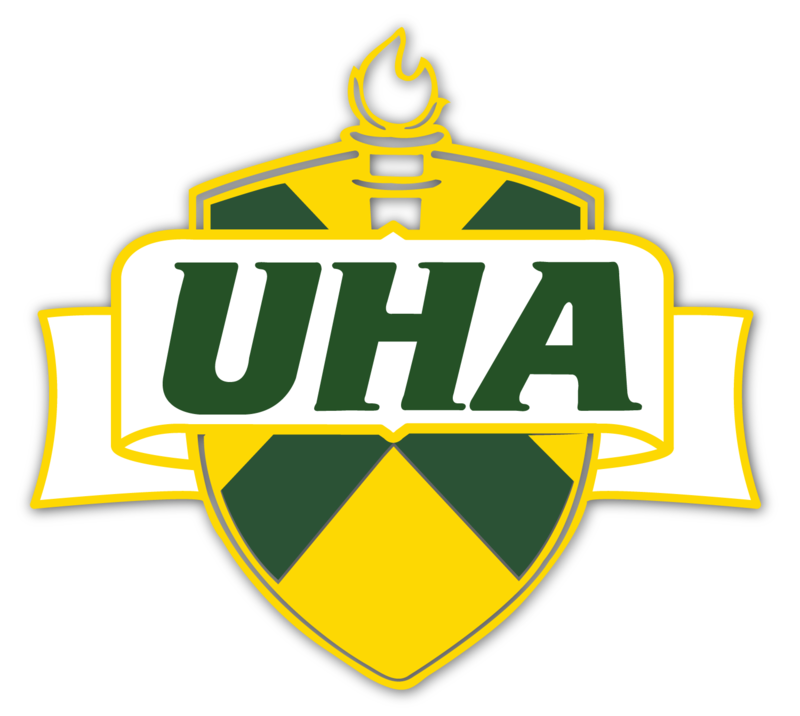 UHA receives "Award of Excellence for Exemplary Display of Sportsmanship, Ethics, & Integrity"
Congratulations to Kui Kabithe and Alli Cundiff for their performance while representing UHA in the KHSAA State Track Meet in Lexington! Congratulations to DeNayia Holmes, the 2015 Toyota of Hopkinsville Southern Pennyrile Athlete of the Year. Congratulations to Connor East on being chosen as a WKU Co-Ed Cheerleader for the 2015-2016 school year. Congratulations to Blake Edmonson and Hendley Traughber for winning the 2nd Region Tennis boys’ doubles championship. We wish them the best in the state competition. 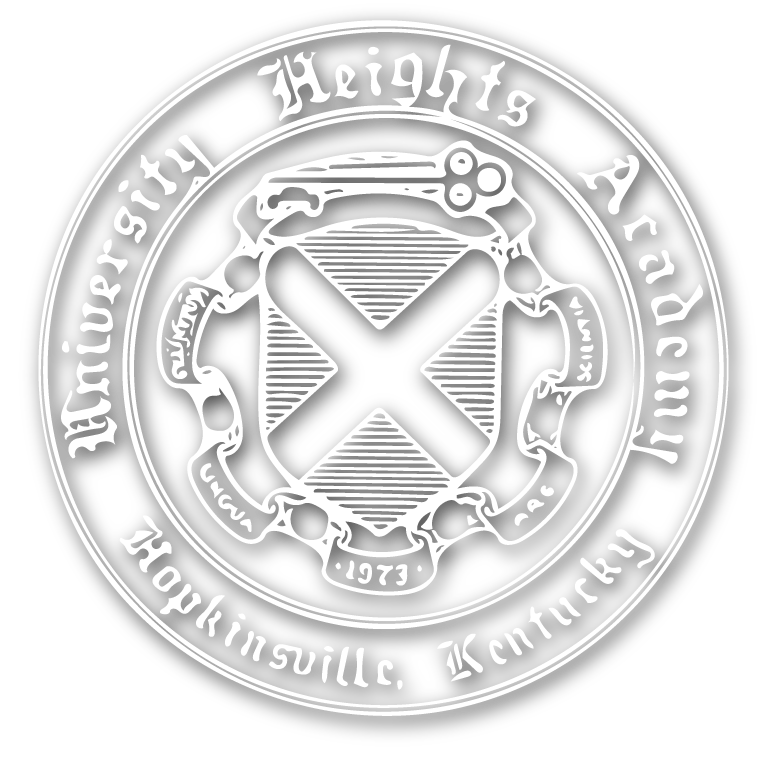 Congratulations to the following students who were inducted into the University Heights Academy Senior BETA Club! Seated, left to right: Deeya Patel, Lexie O’Daniel, Lydia Humphries, Brynn Greene, Tãelor Duncan, Lindsey Curtis, Alli Cundiff, Cheydan Crump, Lauren Cowan, Sheldon Covington, Madison Clark, and Grant Cansler. Standing: Jeremy Tillman, Jackson McKinney, Logan Kirkman, Kui Kibethe, Seth Hudson, Jack Hancock, Antha France, Emma Sunderhaus, Taylor Rogers, Deja Richardson, Tyler Pratt, and Hemangi Patel. Congratulations to the Lady Blazer Softball team on winning the All “A” Region 2 Tournament. Congratulations to the Lady Blazer Softball team on winning the All “A” Region 2 Tournament. They will be playing in the All “A” State Tournament this Saturday in Owensboro. This is the first time in UHA history that the softball team has advanced to the All “A” State Tournament.